WOW! 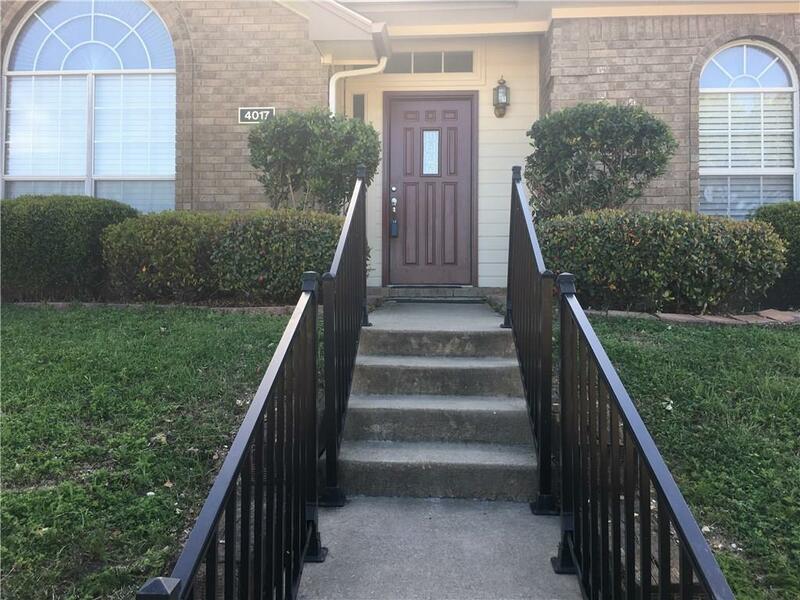 3-2-2 home with an amazing hardwood floor, granite countertop, and fresh paint! This one is certainly the pick of the litter! Granite countertop are throughout of the house (kitchen, bathrooms). Newly installed hardwood entire home except dinning area.